Brown 500g of lean minced beef, or try turkey for a leaner alternative in a little oil for 3-4 minutes. Add the contents of the jar and some chopped peppers, stir and cook for a further 4-5 minutes. 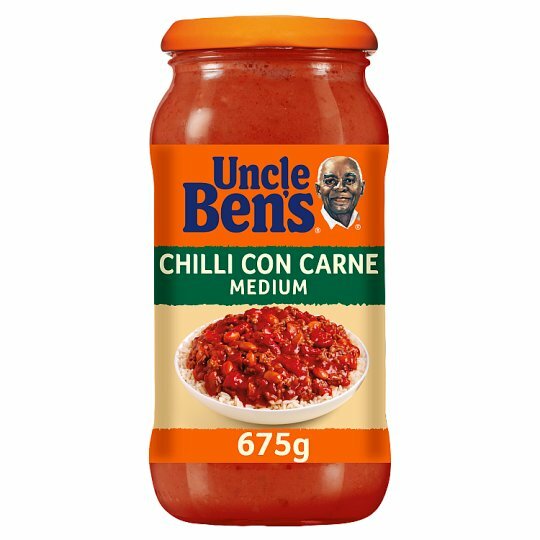 Serve with UNCLE BEN'S® rice or swap to UNCLE BEN'S® Wholegrain rice.